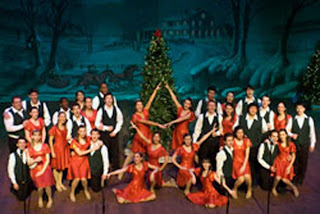 Upper Darby Summer Stage Shooting Stars Holiday Show – “A Holiday to Remember”A high energy performance of songs and dances to get the entire family into the holiday spirit! The Upper Darby Summer Stage “Shooting Stars” is a troupe of just over 30 talented young people who are selected by audition from more than 600 members of the Upper Darby Summer Stage program. 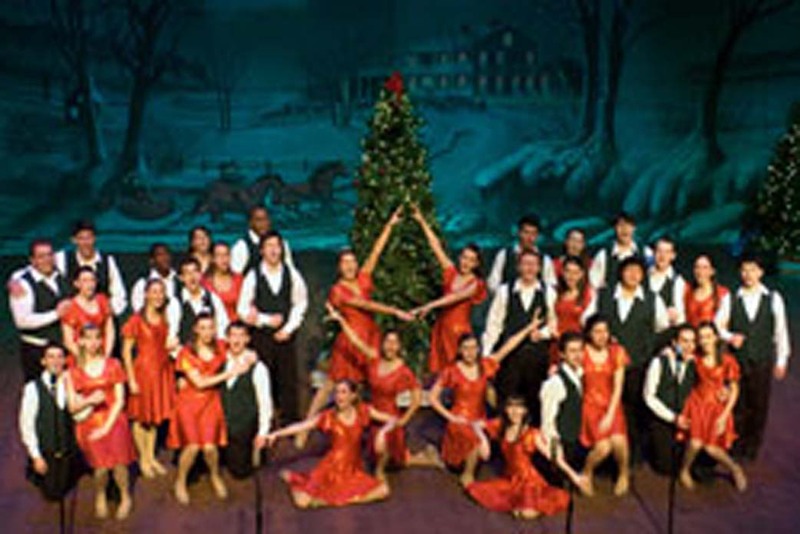 The Shooting Stars Holiday Show features outstanding singing, exciting choreography and the energy and smiles of talented young people performing many of the holiday favorites! The Shooting Stars have performed throughout the country and region including Walt Disney World’s Magic Music Days, NBC10’s Live from Longwood Gardens Christmas special, Delaware County’s Rose Tree Summer Festival and much more. Upper Darby Summer Stage voted two years in a row “Best Theater Group in Philadelphia” on FOX 29, MyFOXPhilly’s Hot List! !